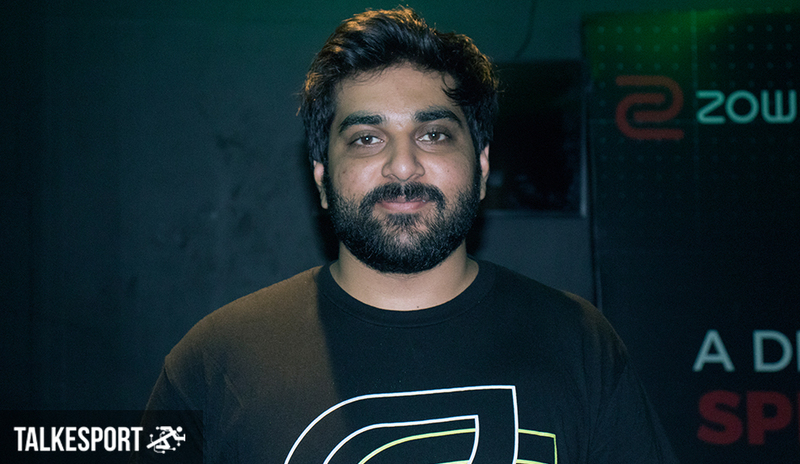 In a Twitter post, the team announced that Rishabh “Formless” Tomar would be leaving the roster and thanked him for his contribution. Formless was initially among the final 5 that were shortlisted by Optic India, on 1st June, after a gruelling selection process that consisted some of the finest talents of India. On the 12th of July, however, they announced the signing of German pro – Lukas’ YB’ Gröning, in a bid to get some international experience, with YB previously having been the IGL of BLUEJAYS. This meant the end of Formless in the active roster and was benched in the Taiwan Excellence Gaming Cup 2018-Main Qualifier. 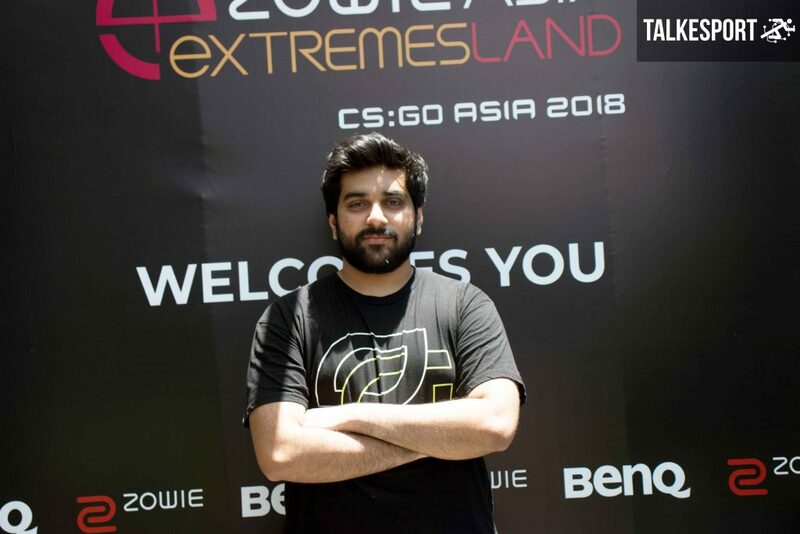 The subsequent performances with YB at the helm, including a victory at Zowie Extremesland Asia 2018, meant the end of the road for his Optic India journey. It is yet to be seen which team Formless joins next.